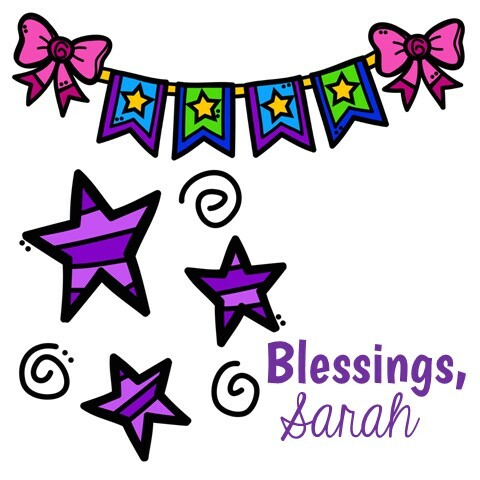 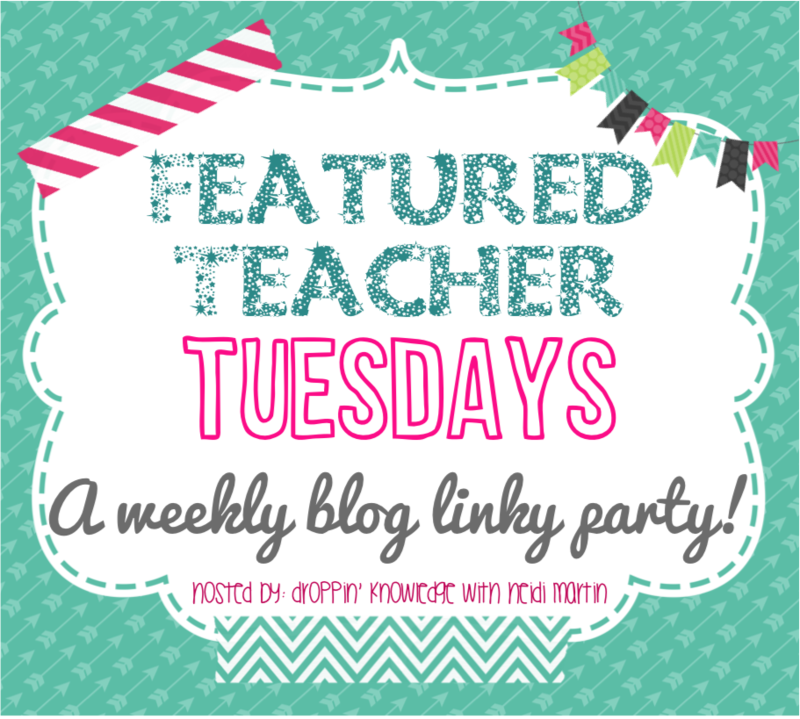 Welcome to Featured Teacher Tuesdays! 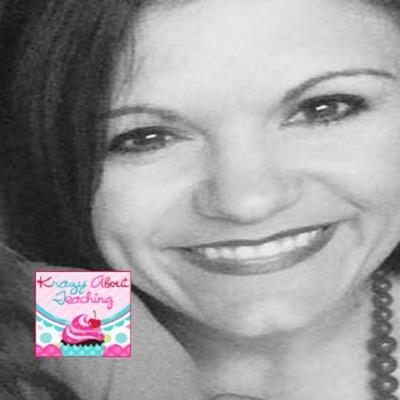 Our Featured Teacher this week is Misty Savario from Krazyaboutteaching! 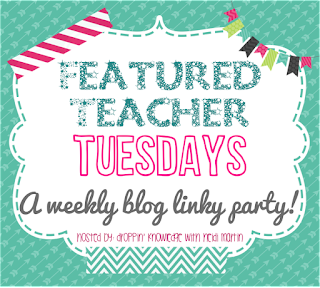 Check back next week for another featured teacher!